Who Are Rick & Paul? - Welcome to Bottle Talk! Home » Who Are Rick & Paul? Rick Kushman is a New York Times bestselling author and an award-wining journalist who was a longtime columnist for The Sacramento Bee. He is the wine commentator for Capital Public Radio, Sacramento’s NPR affiliate, as well as a regular guest host for the station’s highest profile show, “Insight,” and he firmly believes that anyone who makes wine too complicated or snooty should be sentenced to drinking low-carb beer. At the Bee, Rick covered politics, was the national television critic, and wrote about wine and food, which was a lot more fun. 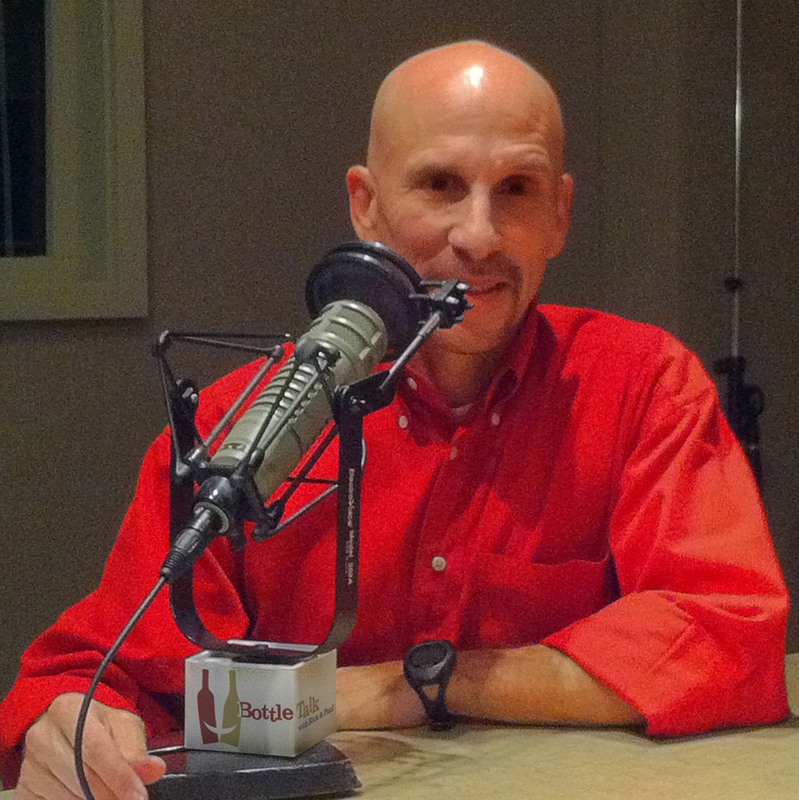 He continues to write for regional and national media and his writing has appeared in publications ranging from Time Magazine to Sommelier Journal to Daily Variety. He’s in demand for his wine writing, which seems to be because he writes as if he likes wine—he does—and as if other people like wine, too, but don’t want a Church of Wine scolding. Rick is against scoldings. He’s also the author of “The Barefoot Spirit,” the bestseller that’s the story of the founding and unique marketing of Barefoot Cellars, one of the top-selling wine brands in the world. His first book is “A Moveable Thirst: Tales and Tastes from a Season in Napa Wine Country,” which he says is the funniest wine book ever written—competition: zero. Rick is the Co-Chief Judge of the California State Fair Commercial Wine Competition and holds a Certified Wine Professional credential from the Culinary Institute of America. 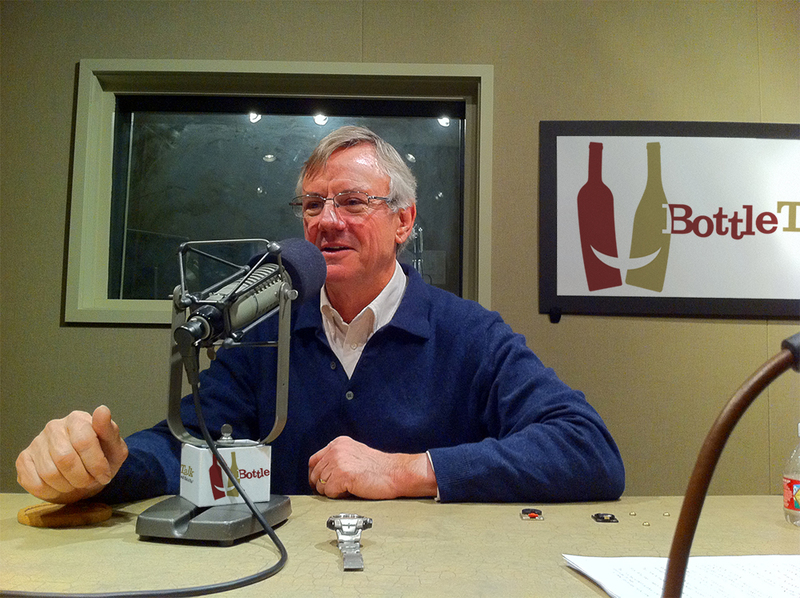 He has talked about wine and food on Northern California radio stations for years, teaches wine classes to professionals and regular folk, teaches culinary journalism, and trains wineries and restaurants on how to present food and wine without the gobbledy-speak. Rick is also a periodic celebrity chef for Northern California charities, which, he says, seriously stretches the definition of the word “chef,” and he’s a longtime (translation: aging) competitive runner. He lives in Sacramento with his wife, Deborah Meltvedt, who’s a high school teacher and generally the grown-up in the household, and with their cat, Anchovy Jack, who, they’re convinced, used to be a pirate. Tired of working for somewhat crazy people in the wine industry in Napa Valley, Paul Wagner created Balzac Communications & Marketing on April 1, 1991, so he could work for himself—a truly crazy person. His clients have included everyone from Diageo Chateau & Estate Wines and the Union des Grands Crus de Bordeaux to tiny wineries you’ve never heard of. Which is his fault. He’s been teaching at Napa Valley College’s Viticulture and Enology department for the past eighteen years, and also gives classes at the Culinary Institute of America at Greystone. Amazingly, he is still getting invited to lecture at universities throughout the world on wine business, communications, public affairs, wine and wine marketing. With Liz Thach and Janeen Olsen, he authored a book: Wine Marketing & Sales, Strategies for a Saturated Market by The Wine Appreciation Guild, which won the Gourmand International Award for the best wine book of the year for professionals. He is a regular columnist for Vineyards & Winery Management Magazine, a member of the board of directors of the Society of Wine Educators and contributes to Allexperts.com in the field of wine and food. Paul judges many national and international wine competitions, is a founding member of the Academy of Wine Communications, a member of the nominations committee of the Culinary Institute of America’s Vintner’s Hall of Fame, and was inducted into the Spadarini della Castellania di Soave in 2005. In 2009 he was honored with a “Life Dedicated to Wine” award at the Feria Nacional del Vino (FENAVIN) in Spain. So it’s time for him to retire.